He’s the real deal High Energy, Educational, Entertaining, and without the FLUFF! 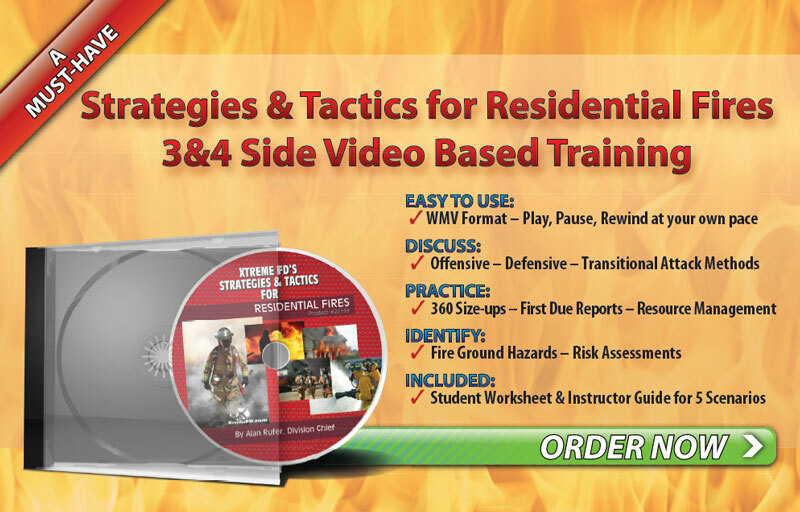 Click here to Book Chief Rufer for your next training event! Fasten Your Seatbelt and Enjoy the Ride! Chief Rufer is one of the Hottest speakers on the conference circuit today. Training planners love Chief Rufer and bring him back year-after-year for his fast-paced, content-rich programs that keep audiences on the edge of their seats. Chief Rufer delivers training to firefighters, company officers, and chiefs, locally, regionally, and nationally. 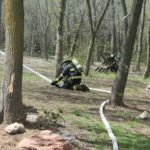 He is a thought leader on a wide range of topics — providing audiences with the tools to become more innovative in their approach to fire ground operations, the design of training programs, and recruiting volunteers. What makes Chief Rufer unique is the “genuine” factor. Audiences always relate to his experiences, struggles and lessons. But what knocks your socks off is his impeccable delivery. Chief Rufer’s programs combine a down-to-earth attitude with a colorful artistic streak. Comments from audience members such as, “I can’t wait to take this back to my department and drill on it,” “Great class, I learned alot” and, “nice to see a volunteer that cares,” are a testament to his effectiveness and style. He is the author of HELP Wanted: Volunteer Recruitment and Retention which has helped many departments improve their training and recruitment efforts. I have attended many classes and lectures in my years in the fire Service, but none as informative as this class. A must attend. Chief Rufer provides a concise strategy for a training program and then goes on to explain in detail the steps needed to make it happen. No fluff, no overused videos, just a clear system with enough hands-on tools for any training team to take the necessary steps to make it work! Well worth a Saturdays investment! We all hear of flashovers and the dangers but because it hasn’t happened to us we just pass it off. Being in the simulator and being able to see the signs of a flashover and then watch it occur definitely opens up your eyes and gives you a reality check as to the dangers of an impending flashover. I think this training is a must for all firefighters no matter what the rank. It is invaluable and might just help save your life or another brothers life someday. Chief Rufer has a great staff and a great program going. It would be a waste not to take advantage of it. WI Supreme Court says NO – What does it mean for Volunteers? You know your role, but do you know theirs? Is technology killing he volunteer fire service?